This is to clarify what is being offered, for I am offering to part with my Paradox!! Yes, I expect in return from whoever has her, a fair payment. 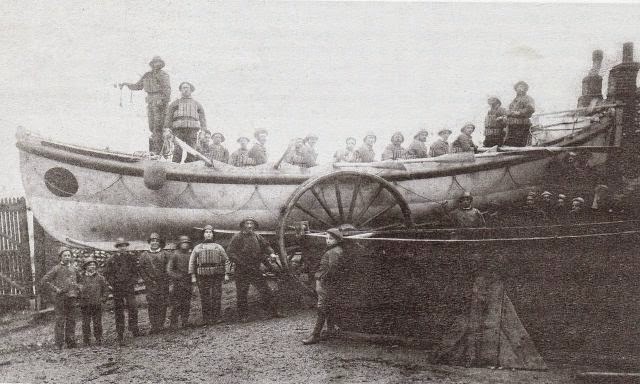 If I receive anything for my labour for improving ‘Minnow’, that will be an earned bonus, but I shall be satisfied if I recover my expenditure on acquiring her and the cost of materials and equipment lavished on her - things like quality marine paint, ball bearing blocks, 12 volt battery, stainless steel outboard bracket, a Gaz cooker, assorted chandlery, warps, anchor, yuloh pin, pennant etc. 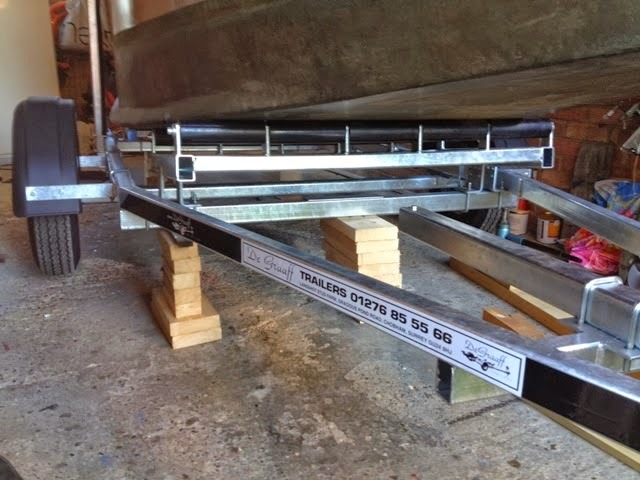 Then there’s the cost of a brand new bespoke trailer that has only been used twice. 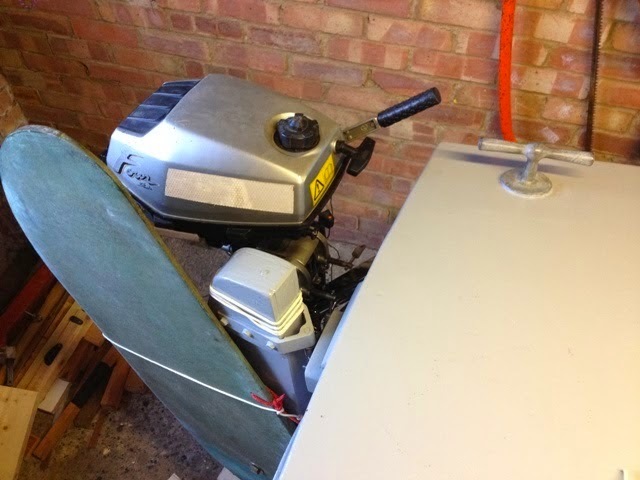 In addition to all of this, I am offering goodies such as 2 GPSs, an Autohelm 800, and my Honda 4 stoke outboard motor, even charts and tinned food. 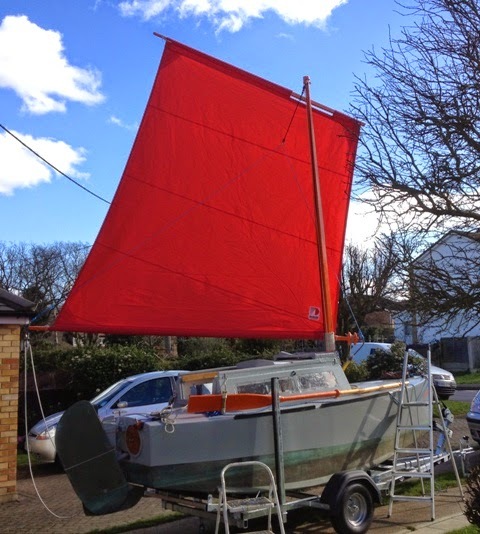 The sail was professionally repaired by Jeckells, and it looks almost new. 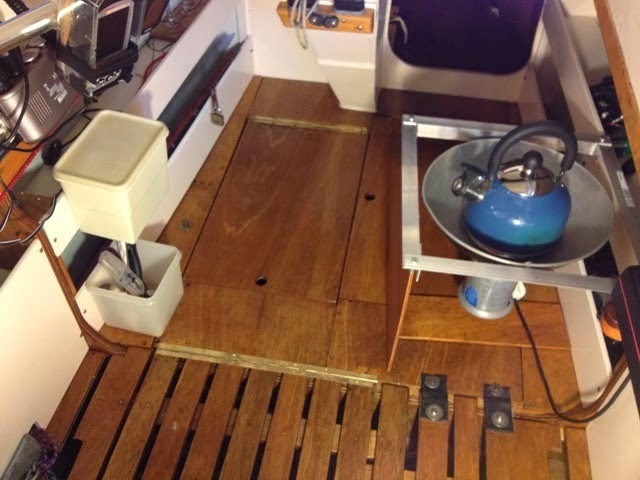 ‘Minnow’ is a very special boat on account of the merits of her design, not least her boom furling lugsail, chine runners and almost unique accommodation providing security and complete, instantaneous cover for her helmsman who can control her from within the cabin. There is no need for deck work. 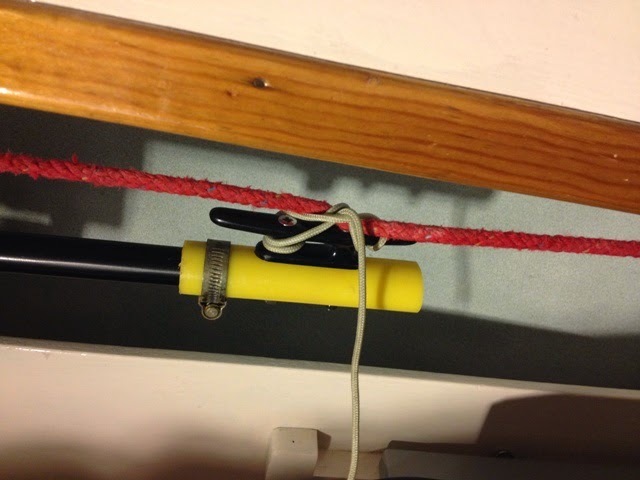 Anchoring and sail management is all done from the security of the cabin. She has a yuloh for manoeuvring her in confined waters. She is ready to go! Nothing to do; just add personal possessions, launch her and be off. 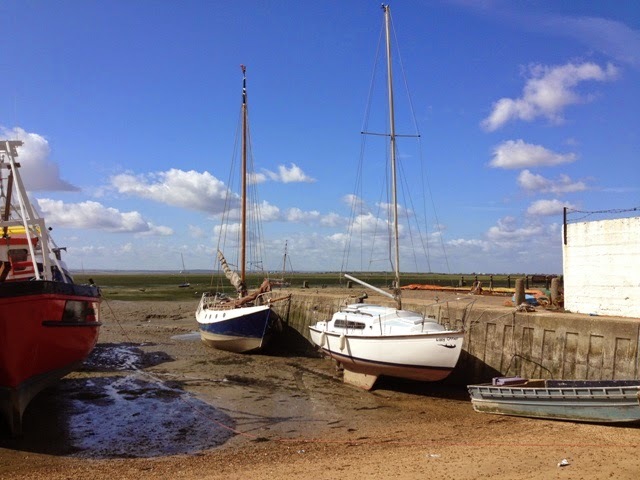 In my opinion, she’s a single-hander, suitable for someone who wants to explore creeks, estuaries and do a spot of coastal sailing. 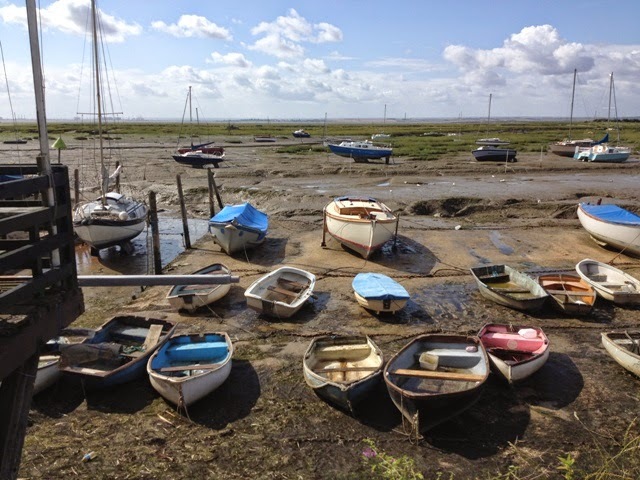 An experienced sailor could take her further afield, but that would be real adventure sailing. 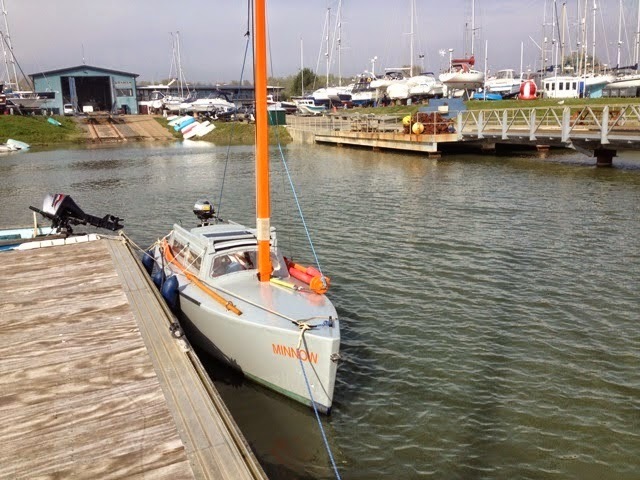 She’s a boat quite different to any other, and to get the best out of her, you have to learn by experience. She will look after you, because she’s very forgiving. You can make the stupidest mistakes and survive, because she will not capsize and her gear is strong. Obviously, if you do crass things like getting caught in a gale off Portland Bill, you’ll be taking her to her limit, but even then you may get away with it. * Please note that I was entirely wrong about my assumption that the caller from Germany was phishing. I have apologised to him. 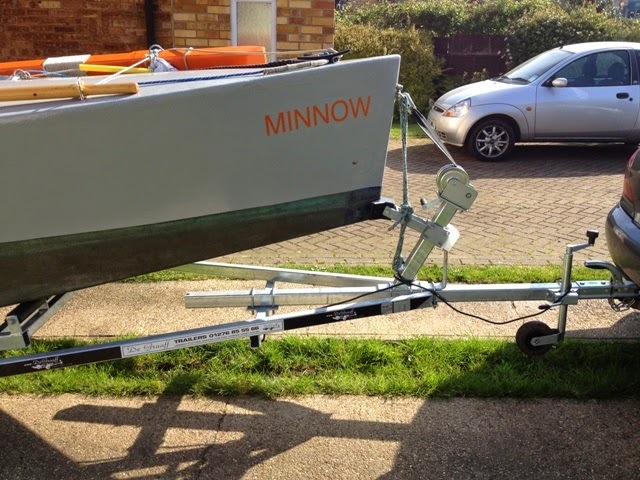 This won’t come as a surprise to some of you, but I’ve decided to put ‘Minnow’ up for sale. 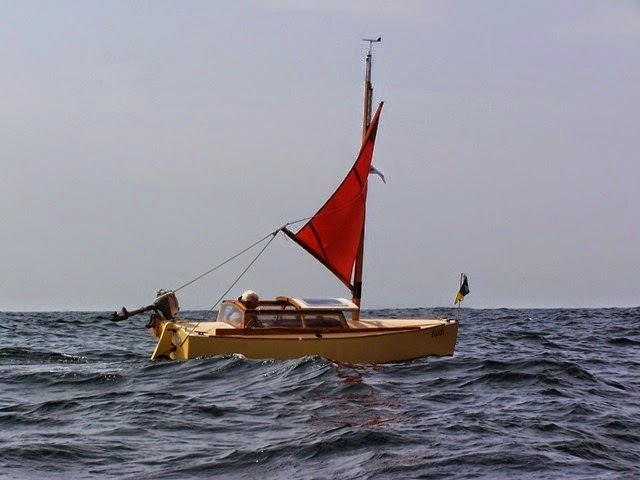 I feel I am no longer able to undertake the sort of ‘voyaging’ in small boats that I have so much enjoyed throughout my life. All this summer ‘Minnow’ has been languishing in my garage accumulating dust. The forecast for the second half of next week is for a lovely, warm spell of weather, but I have no desire for being afloat. I would far rather have another, perhaps a younger person make use of ‘Minnow’. 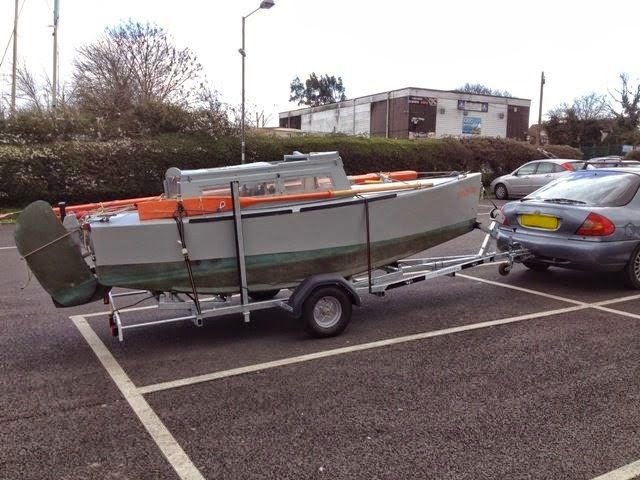 Therefore I’m open to reasonable offers for the sale of the boat, complete with her Honda outboard, gear and trailer. A good offer will secure the lot, including the Autohelm and GPS. 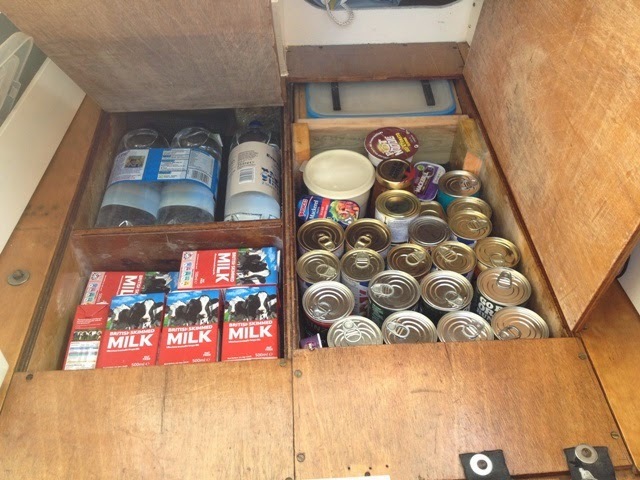 She’s ready to go, with charts, tinned foods and fuel for the engine. If you are genuinely interested and have cash, please contact me by phone at 07588288060. 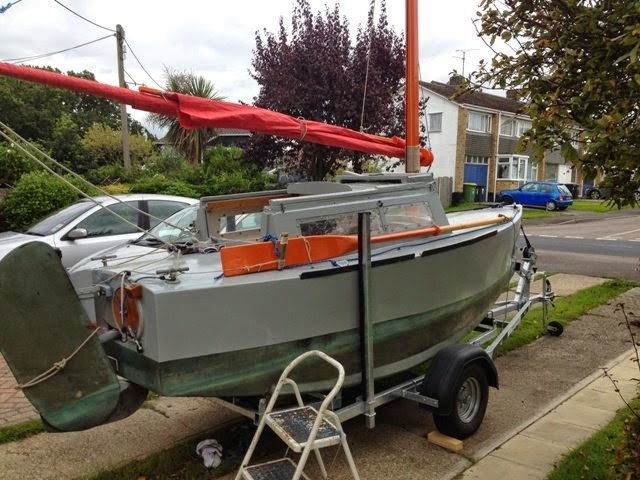 This is a chance of a lifetime, because Paradox sailboats seldom come onto the market. November, 14th 2005 saw me copying a poem to my blog for that day’s entry. 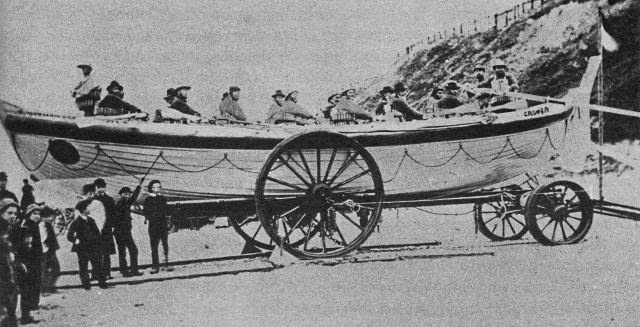 Here it is again, but with illustrations of pulling and sailing lifeboats in service at the time the poem was written, i.e., about 1880. To the wreck of the Royal Helen; 'twas that as the vision meant. 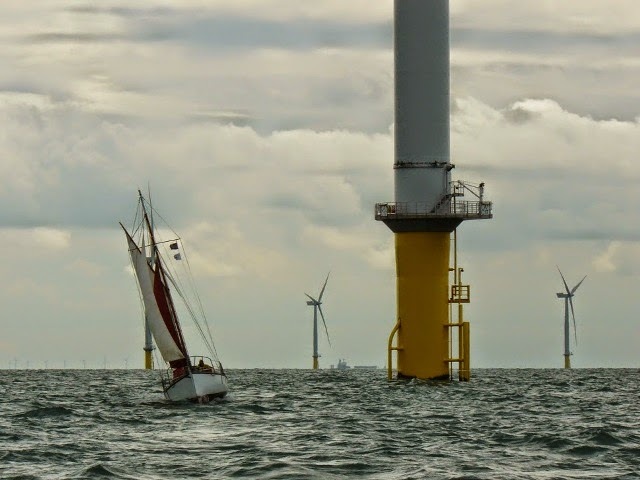 This is a follow-up to an article about the gaff cutter ‘Temagami’ published on 12th July, 2014 in which I mentioned she was undergoing sea trials before setting off on a cruise to Holland. 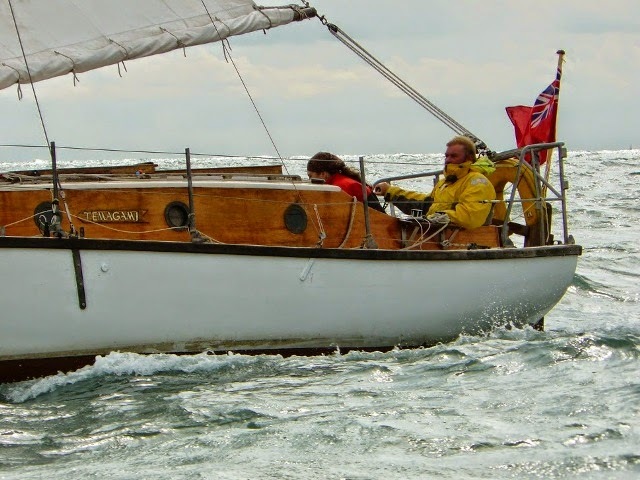 She and 30 or so English yachts under the flag of the Old Gaffers Association (OGA) participated in the Netherlands OGA ‘Cross Country Tour’ celebrating their 10th anniversary. 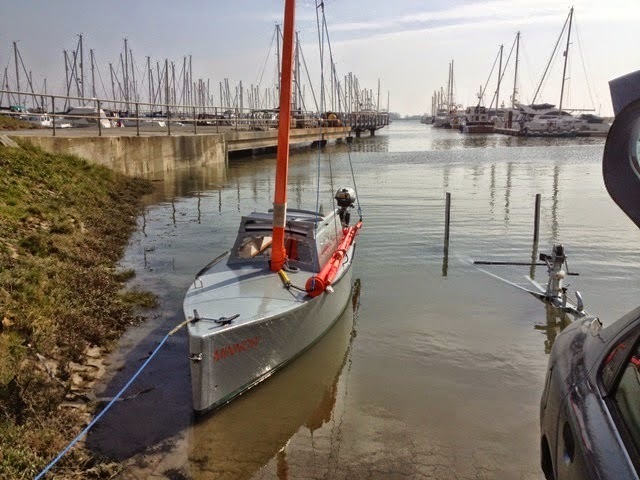 Altogether 62 boats, including yachts from the host country and Belgium, assembled at Wemeldinge at the start of the tour on 25th July. 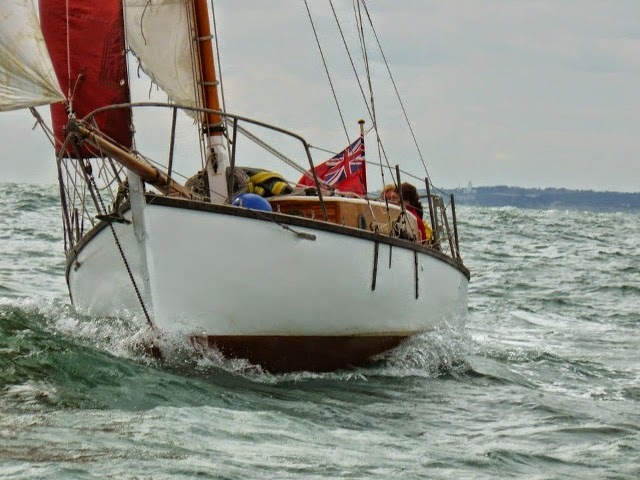 Only last year, the OGA celebrated their 50th anniversary with a Round Britain Challenge, culminating in a rally with a gathering of 200 boats, skippers, crews and families at Cowes, Isle of Wight. 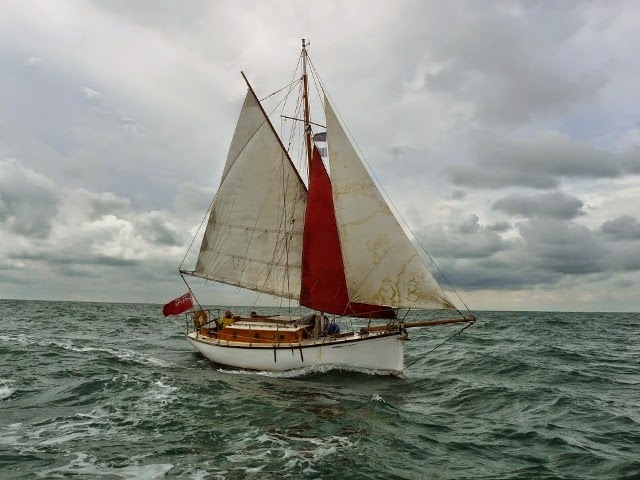 The accompanying photographs of ‘Temagami’ under sail were taken by Sue Lewis who is the publicity officer for the OGA. In a recent email confirming I could publish her photos she mentioned the ‘Sailing By’ website* which was launched by the OGA as part of their 50th Anniversary celebrations. 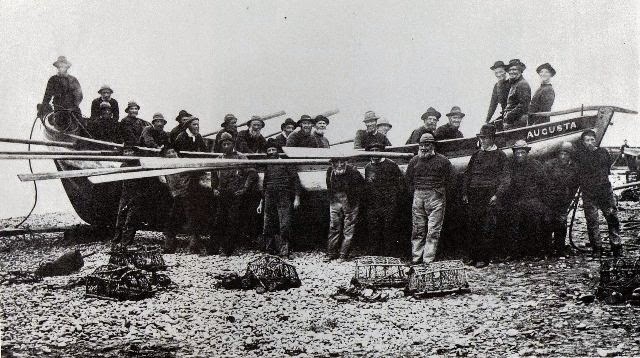 I recommend you take a visit, for it contains many interesting articles and nautical tales. The OGA are always looking for new members. To learn more, go to the 'about' page of the OGA website** . 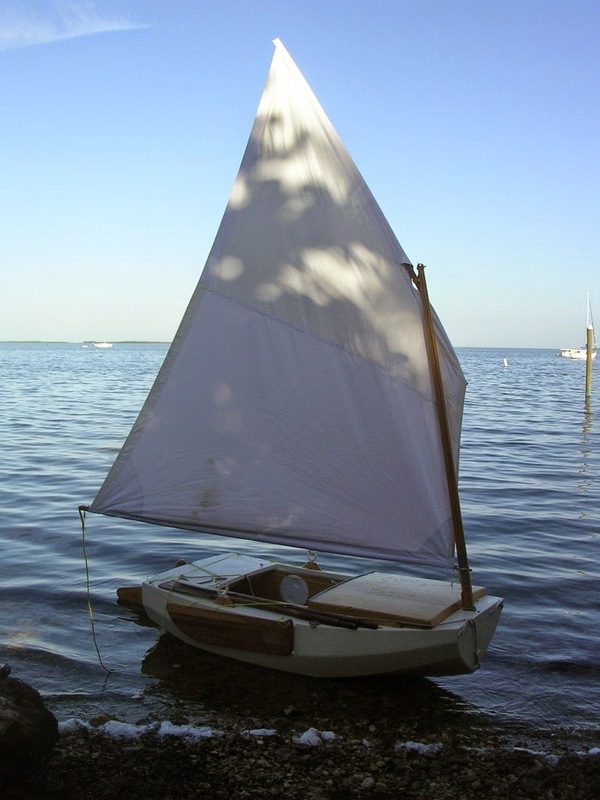 I recently uploaded a page* of links to articles I’ve written about small sailboats, but I failed to include links to every article. Therefore I’ve added the under-mentioned articles in an attempt to be more inclusive. I may discover others and add them; so it may not be a bad idea to check the list now and again for any that could be of interest. 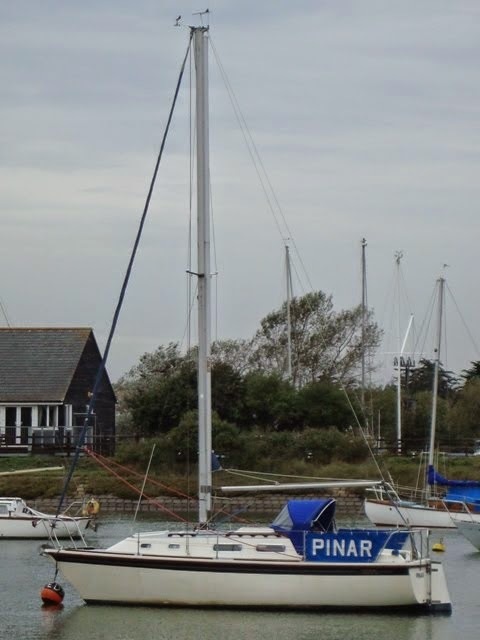 I was a member of the Up River Yacht Club at Hullbridge, on the River Crouch, and also of the Marconi Sailing Club on the River Blackwater. 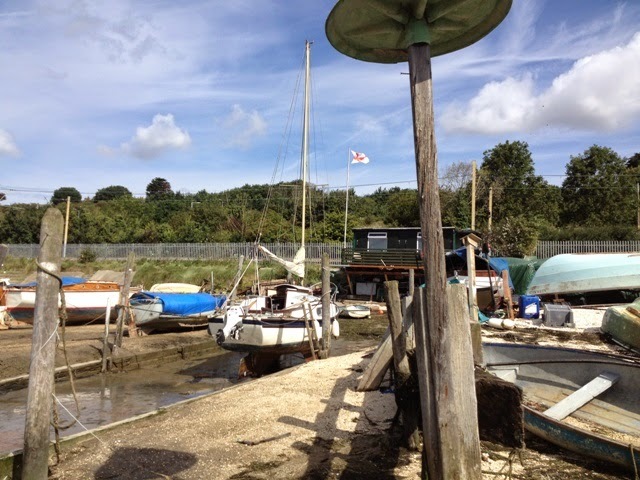 Being a member of a club can be advantageous, particularly when it comes to paying for moorings and winter lay-up. Clubs have useful facilities such as changing rooms, showers, toilets, a bar, a lounge and even a dining room. 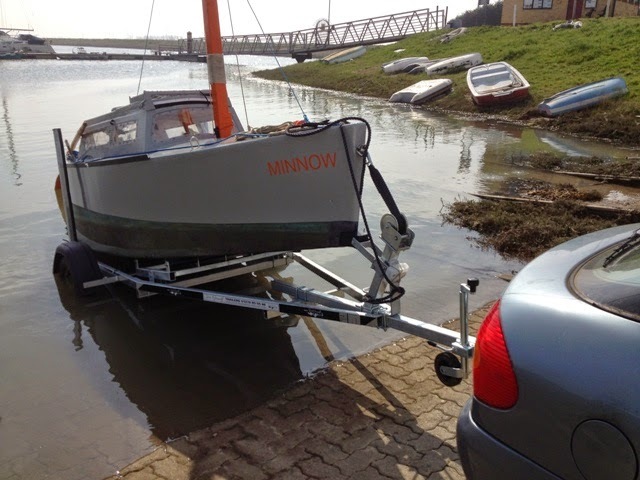 Depending on the size of a club, it will have a slipway, and maybe a jetty or a pontoon. 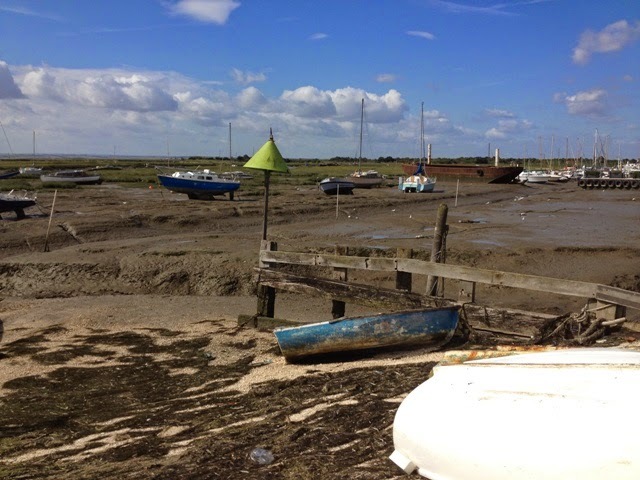 There will be secure storage for tenders and dinghies, and there may visitors’ moorings. 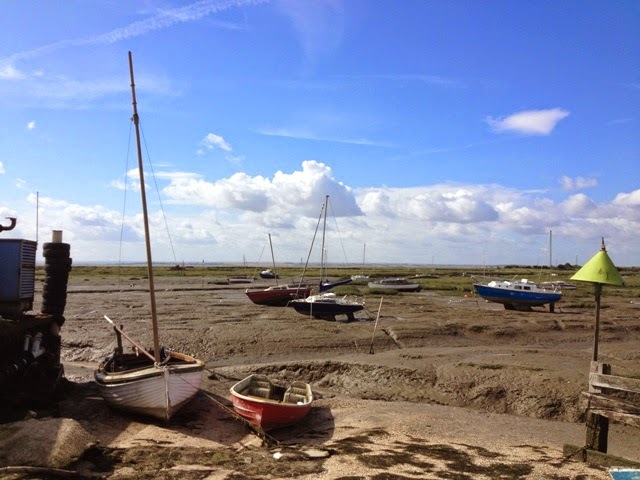 Most sailing clubs organise racing and cruising events, and if crews are required, usually willing hands can be found. Novices always want to gain experience. At the heart of a club there’s the social hub, usually centred on the bar where members come together. Those who enjoy organising events will always be in demand, and there are never enough helpers for maintaining a club’s premises. 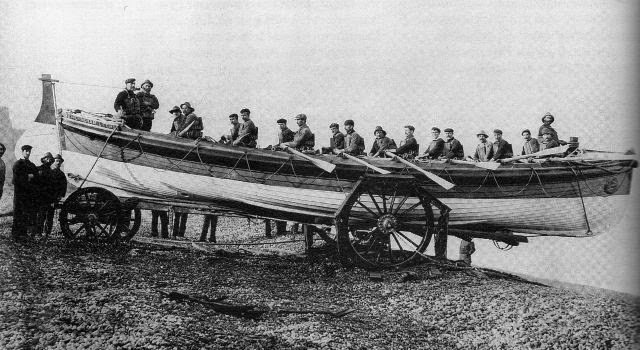 Helpers are required for the annual regatta, both ashore and afloat to work rescue craft, and operate race control. At the end of the season there’s the AGM, and the annual dinner and dance when prizes are given and speeches made. 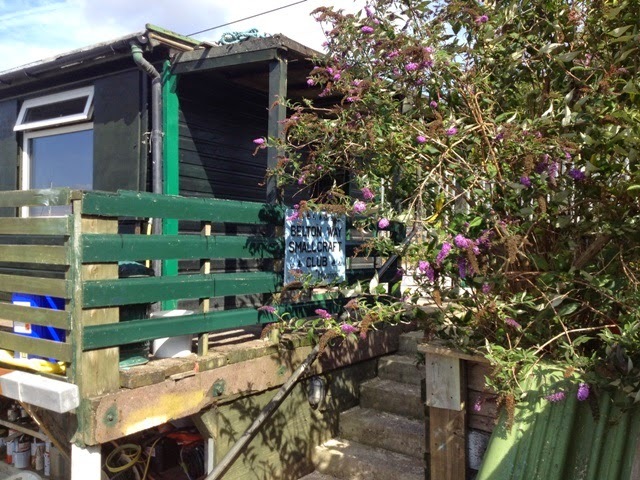 Well, I’m not a member of the Belton Way Small Craft Club at Leigh-on-Sea, but from casual observation, it is obvious that the members are a laidback crew who enjoy close company in their tiny shack, known as, ‘The Green Hut’. There’s hardly a time that I’ve passed by and not seen someone there and the flag of St George proudly flying at the flagstaff. What a great vantage point they have overlooking the top end of Leigh Creek. 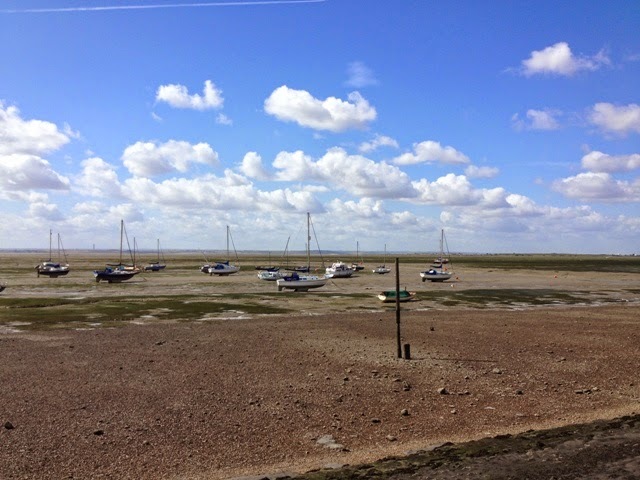 From their balcony while sipping tea and smoking fags they can view happenings towards Two Tree Island Nature Reserve, Benfleet Creek, Canvey Island and beyond to the Thames. 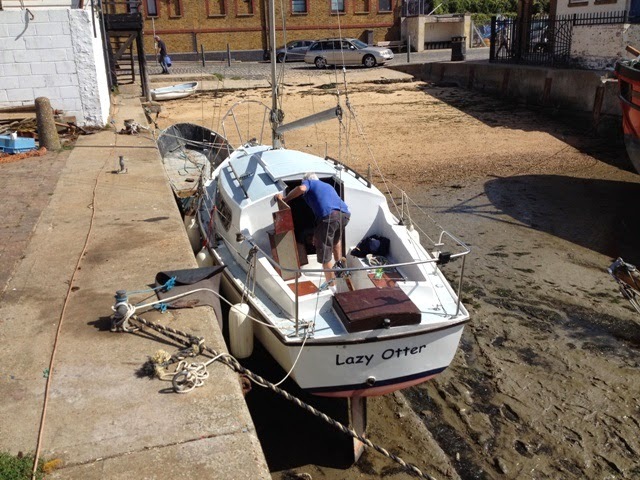 For them, there’s never a dull moment: perhaps the flooding or ebbing tide, wading birds, a yacht being scrubbed on the slipway, passing cloud shadows, sparkling reflections, a distant spritsail of a Thames barge, or the local yacht, ‘Nancy Grey’. Not for them the Royal this or the Royal that, the Blue Ensign defaced; not for them a posh entrance hall with silver trophies displayed in glass fronted cabinets; not for them a club tie and jacket; but for them a mud stained floor, a creaking door and paint spattered jeans; for them deep friendship founded on comradeship from the past, the telling of tales, imagined adventures and a pure love of things nautical, all manner of boats; sailing, fishing, mucking about and glorying in the mud, a snooze, a carton of fresh cockles and copious mugs of darkly brewed tea. In many respects a Snapdragon 26 is similar to a Westerly Centaur*. Their internal volumes are roughly identical, the Westerly displacing 6,700 lbs and the Snapdragon 4,500 lbs. 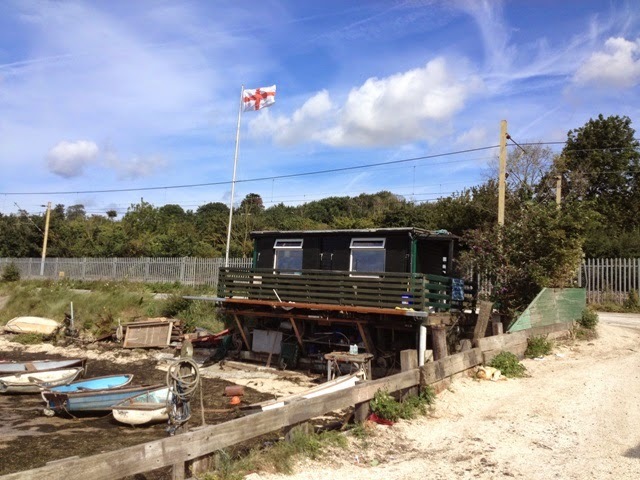 Both offer comparable caravan-type accommodation. The main difference between them is the configuration of their keels. 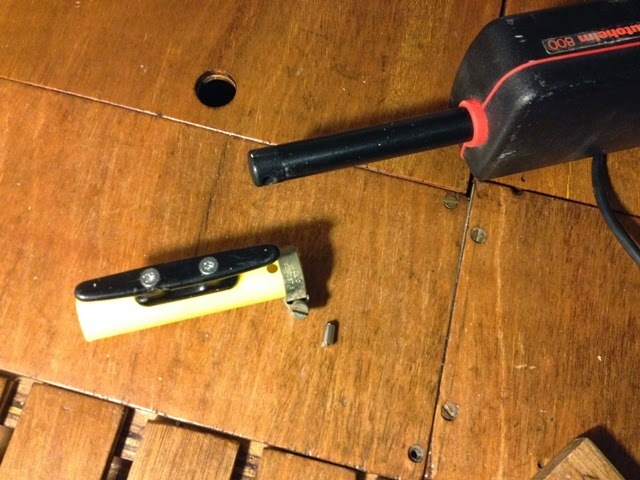 The most popular version of the Snapdragon has bilge keels; others have fin keels. 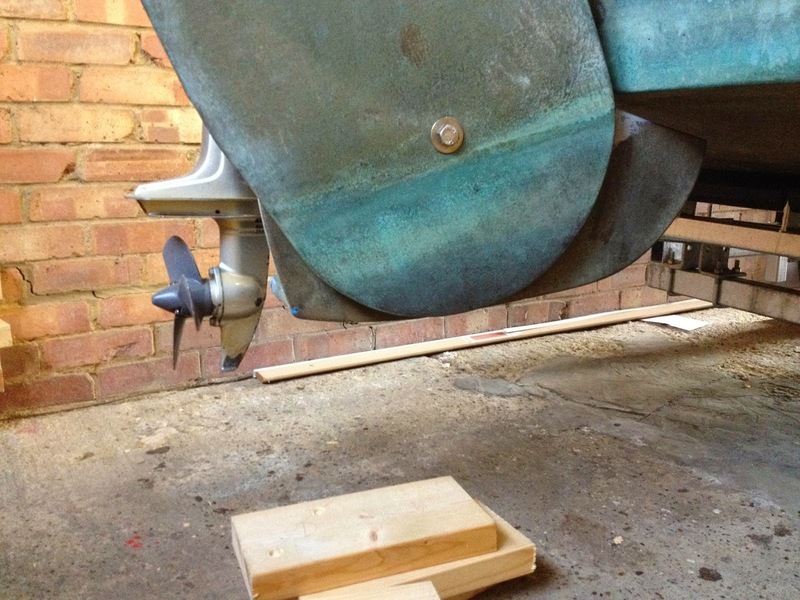 Either way, the keels are encapsulated, unlike the Centaur’s, which are of cast iron bolted to the hull. The Snapdragon’s keels are upright, but the Centaur’s are splayed. 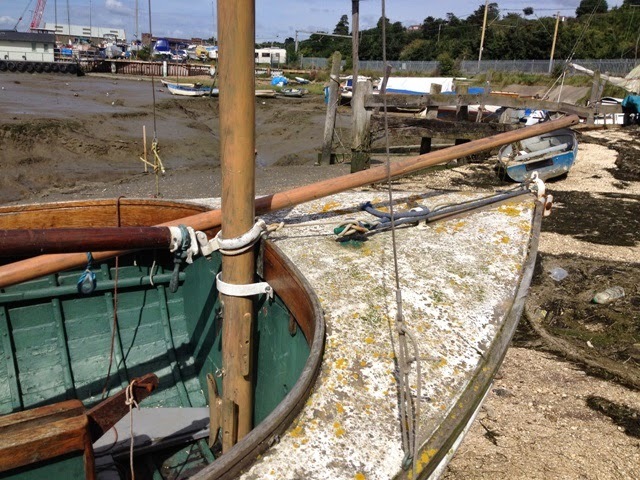 The latter are more efficient for windward sailing; however, when it comes to settling in mud, splayed keels are subjected to unfair forces tending to push them apart. 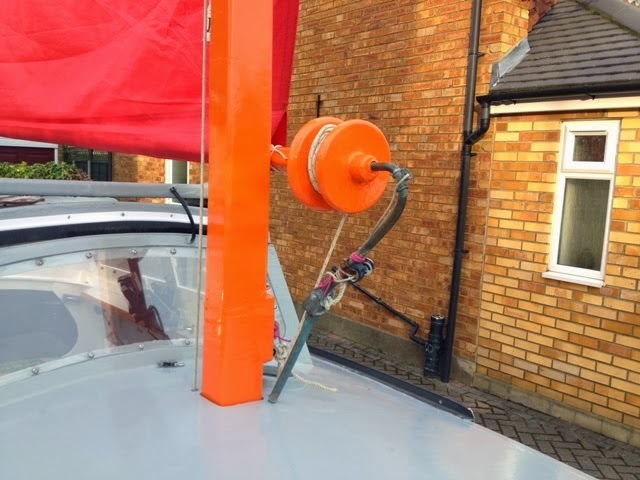 In some cases this has caused leaks where the keel bolts pass through the hull. Snapdragon keels are not fault free, because over time, the GRP becomes worn at their bases, necessitating them to be shoed. Snapdragon 26s were designed by L. Wakefield, and about 200 of them were built between 1966 and 1969 by Thames Marine at Canvey Island, Essex, England. 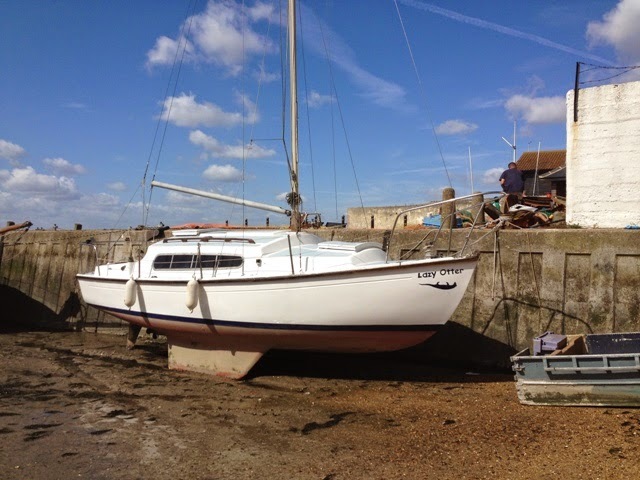 If you are looking for a cheap family cruising yacht, good value ones can be found for as little as £3,500. 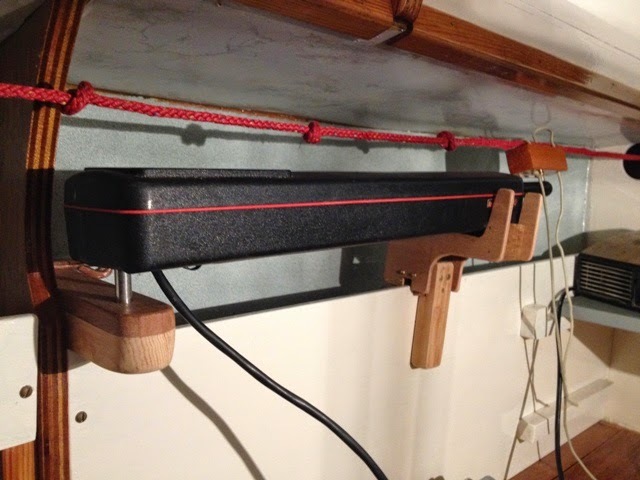 Snapdragon 26 – This boat has been sold, but good photos. 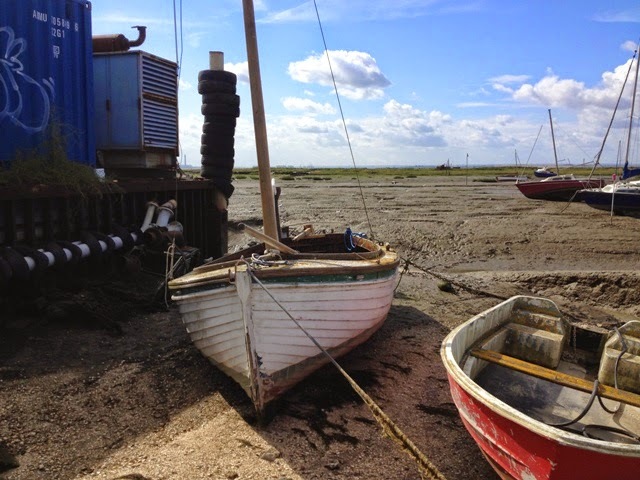 Here I have photos of ‘Endeavour’, the last remaining wooden Leigh-on-Sea cockle bawley. 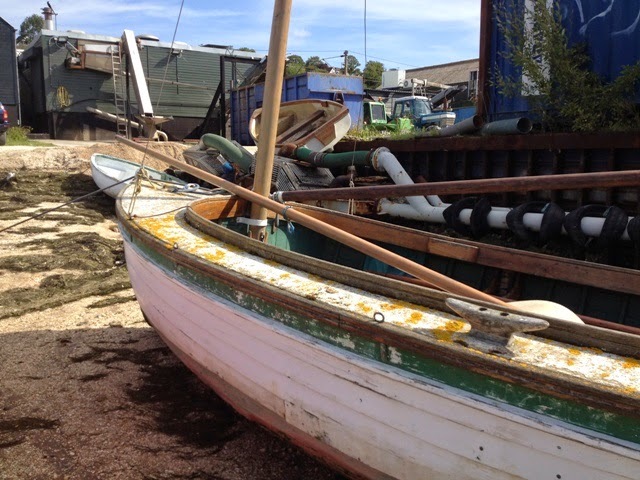 She is maintained by the Endeavour Trust, a charity set up in 2001 for preserving her. 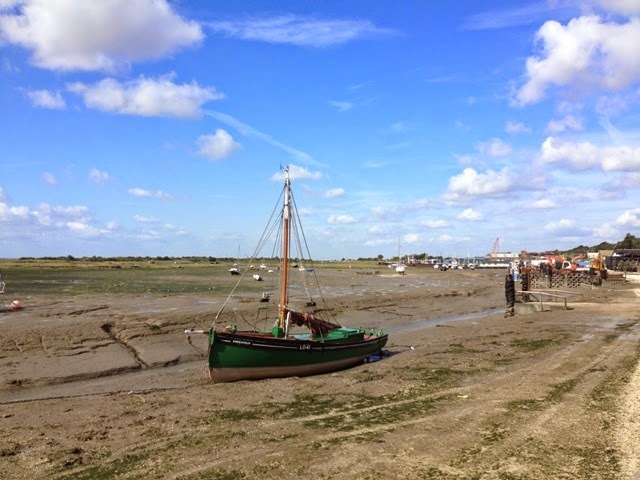 She was built in 1926 by Cole and Wiggins, at Leigh-on-Sea. 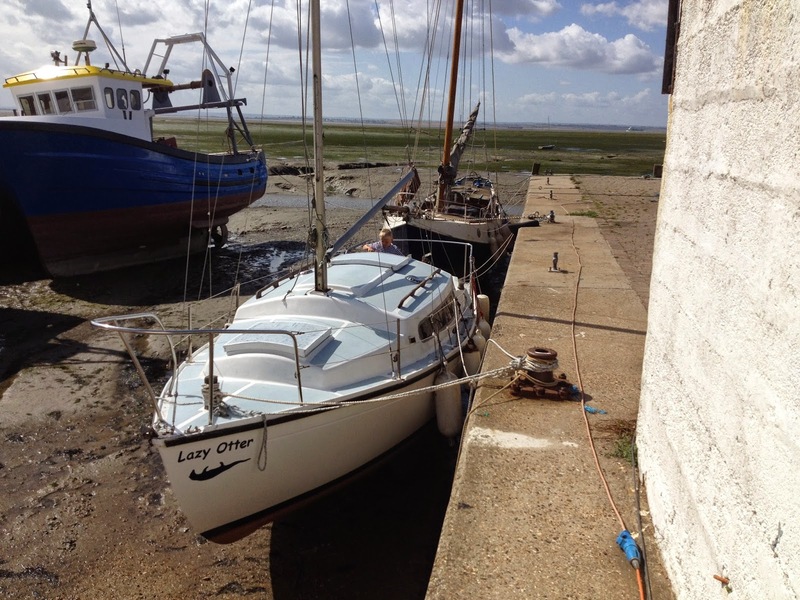 A programme of activities ensures that she leaves her mud berth for participating in events such as viewing the Thames Barge Match this coming Sunday, 24th August, and sailing to St Katherine’s Dock for a Classic Boat Rally on Friday, 12th September. 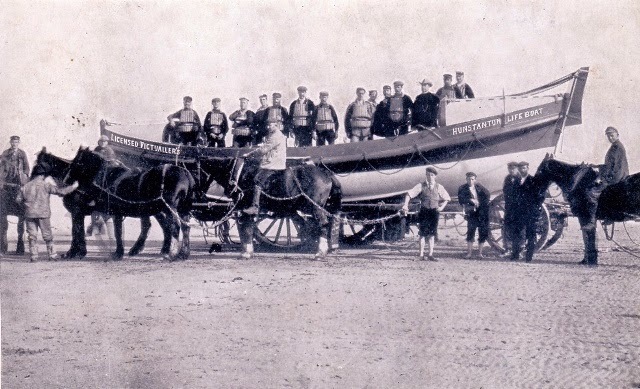 ‘Endeavour’ took part in the evacuation of British and French troops from the beaches of Dunkirk during World War 11 in June, 1940. 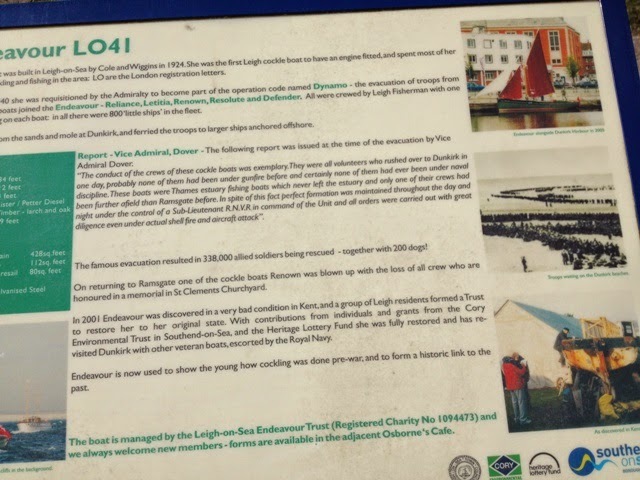 Another Leigh Bawley, ‘The Renown’, never made it home because she hit a mine resulting in the loss of her crew of four. This is not the first time I’ve posted photos of ‘Endeavour’ to my blog. You can see the others by visiting the link below marked*. 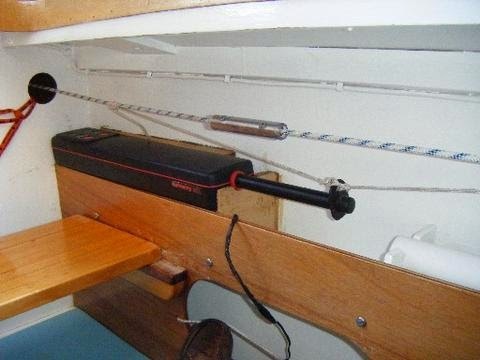 The centreboard day boat featured in these photos was once the pride and joy of her owner. 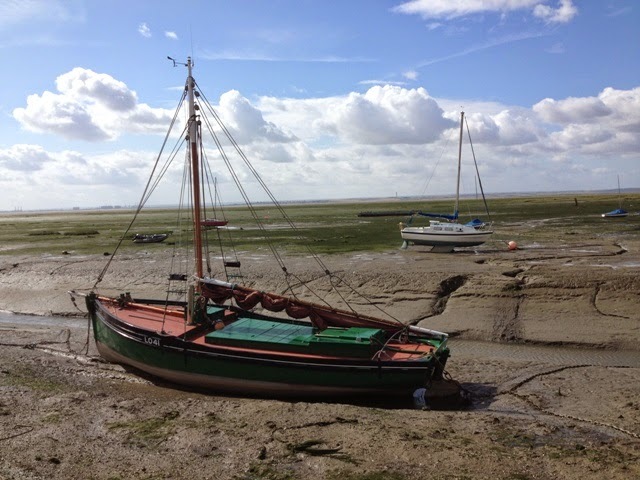 From appearances she’s been left uncared for on the mud at Leigh for at least two or three years. In that time timbers have been exposed to the elements that have taken their toll. 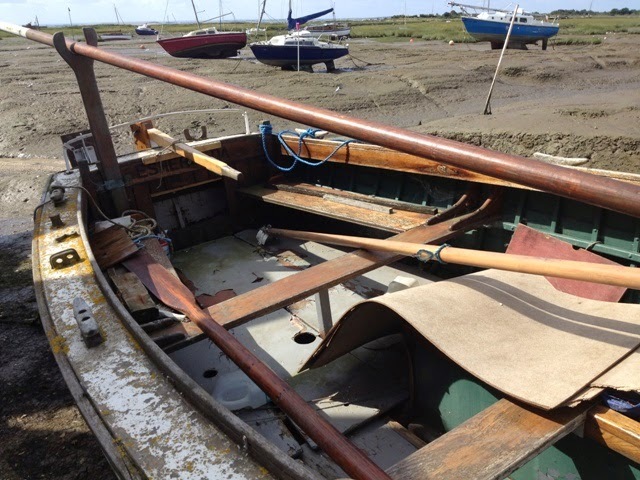 You can image how lovely she would have looked in her heyday; golden varnished mahogany, smartly painted decks, galvanised fittings, Tufnell fairleads, cleats and winches, cotton sails and a Silver Century Seagull outboard motor. Here she is but a memory, doomed to further decay, unless some mad soul falls in love with the wreck that she is, and brings her back to life at great cost, both with time and money. I was recently asked about the usefulness of my Autohelm 800 that I installed on both of my Paradoxes. 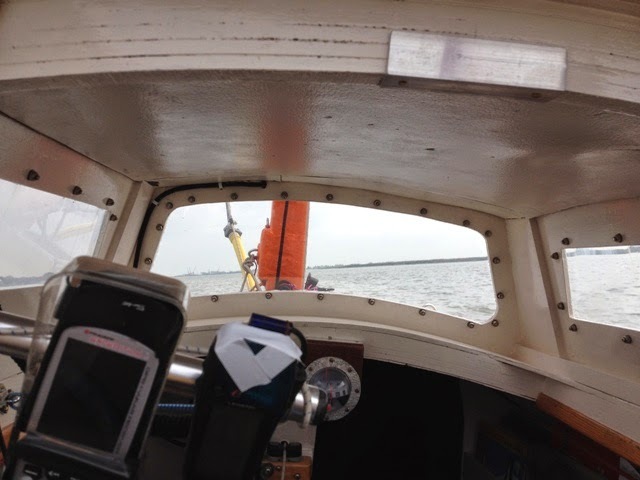 Because a Paradox has excellent directional stability when underway there is little need for an electronic steering device, but I found the Autohelm useful for leaving me free to top up the outboard, to update the log, to plot a position on the chart, to have time for brewing a cuppa, or simply to take a rest from steering. 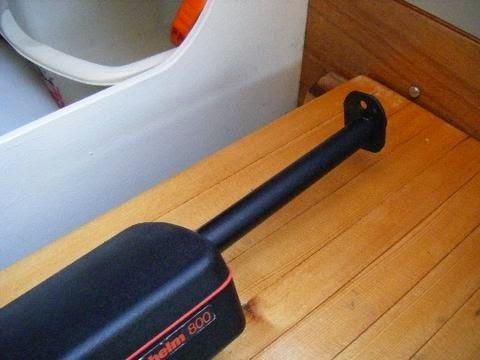 I also found it helpful when picking up a mooring, or coming alongside a pontoon or another vessel. 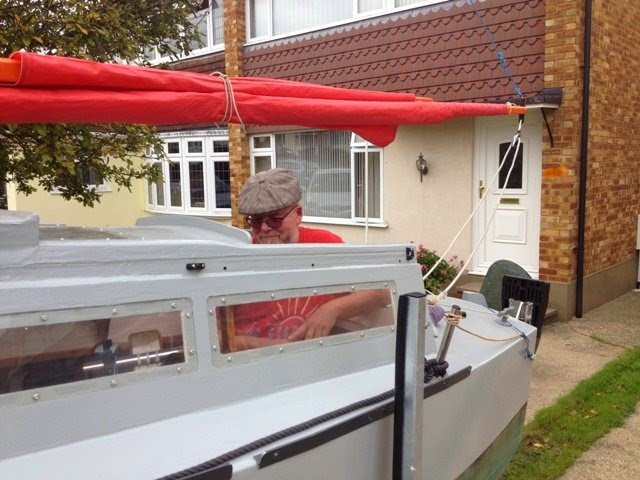 The photos show the installation of my Autohelm on both ‘Faith’ and ‘Minnow’. 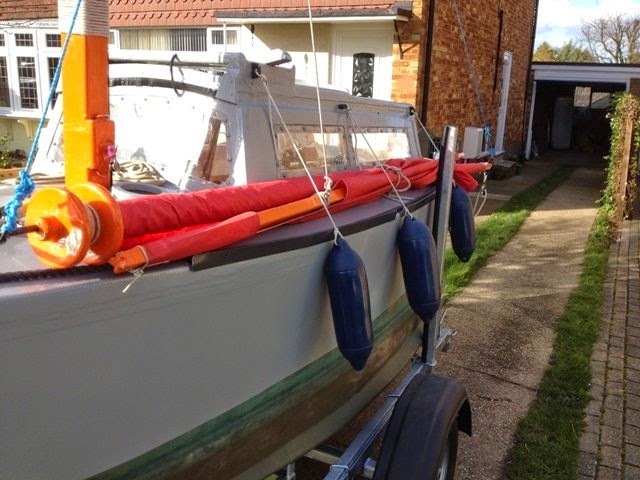 ‘Faith’s’ was on the port side, and ‘Minnow’s’ on the starboard.